it should be no surprise that skincare is a very important part of the Blushing Basics household. i am a firm believer in taking care of your skin, and the better you take of your skin the better it will treat you in the long run. my skin doesn't have any strong sensitivities but my children happen to have reactive skin that needs gentle treatment. 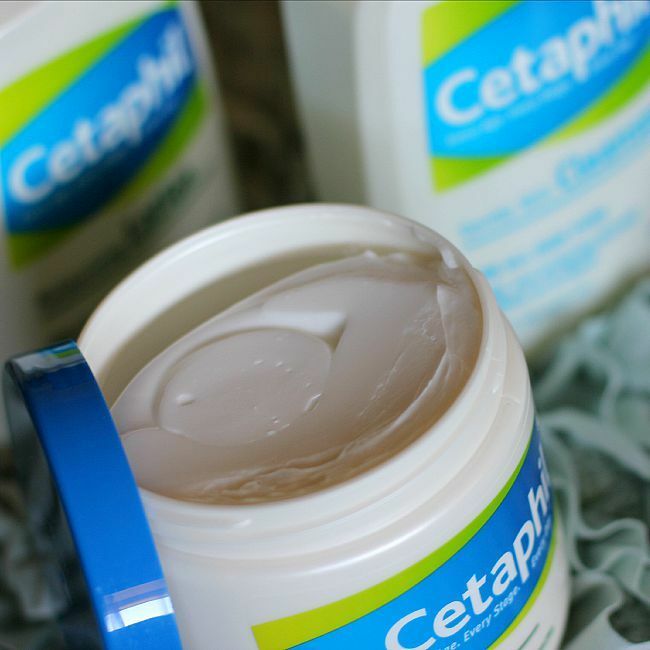 Cetaphil skincare has been a staple of our skincare routine for years. personally, i find Cetaphil very refreshing. it is a cleanser that leaves my skin not feeling stripped of moisture but instead soft and supple. trust me, if you have used a harsh cleanser you will be immediately converted to the gentleness of Cetaphil. the body product are equally moisturizing and refreshing. i live in a very dry climate with hard water and i often find myself the victim to dry skin if I am not taking care to use gentle body products like Cetaphil. for my family Cetaphil is a major win. my children have super sensitive skin but we solve their sensitivities by using extra gentle cleansers and moisturizers, i.e. 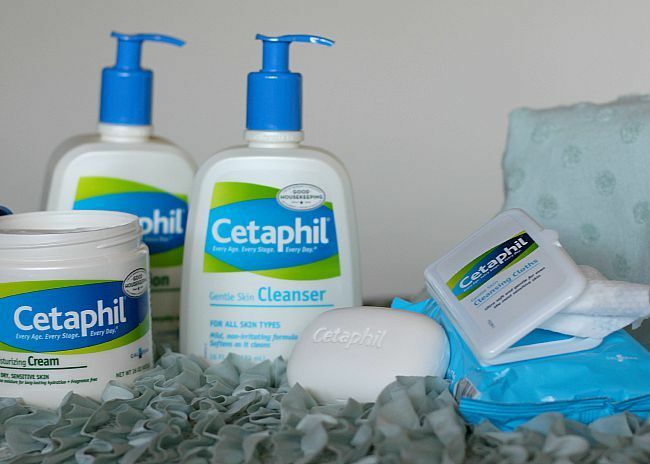 Cetaphil. the Cetaphil line works well for all of us, not just adults but children and adults alike. 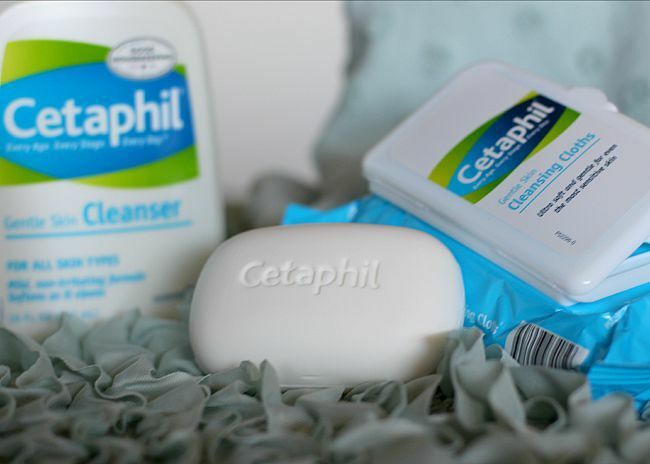 as a mom and a beauty blogger i am always looking for ways to simplify my routine and the Wonderphil™ products of Cetaphil provide me with that solution. i can easily keep these products on hand for my kids to use, as well as myself. being Beautiphil™ doesn't have to be difficult. any tips for taking care of your skin? please sound off in the comments!